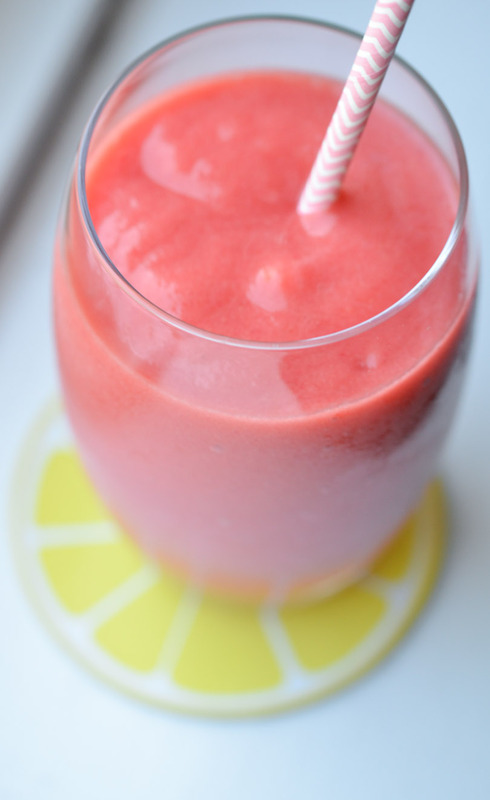 Deliciously tart, wonderfully refreshing grapefruit smoothie. 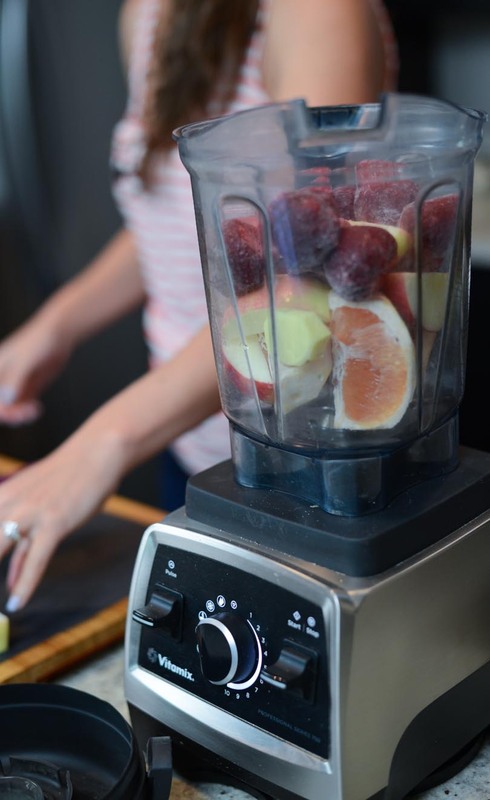 Add ingredients to blender, soft fruit first. 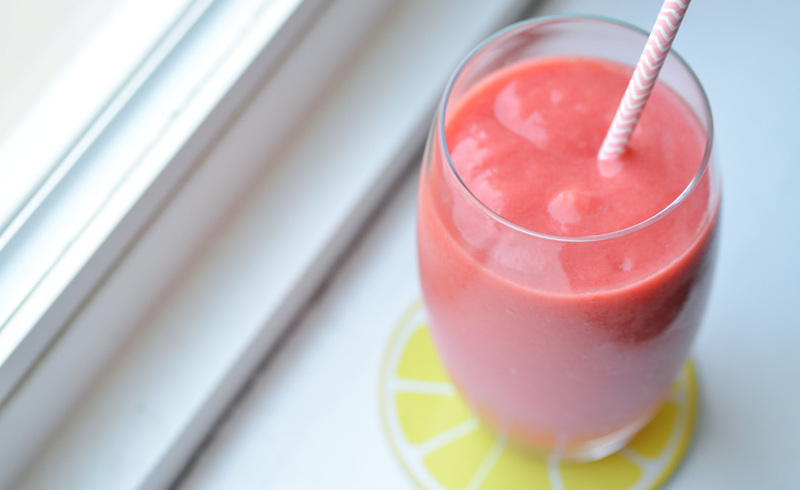 Most blenders should be able to handle this drink. 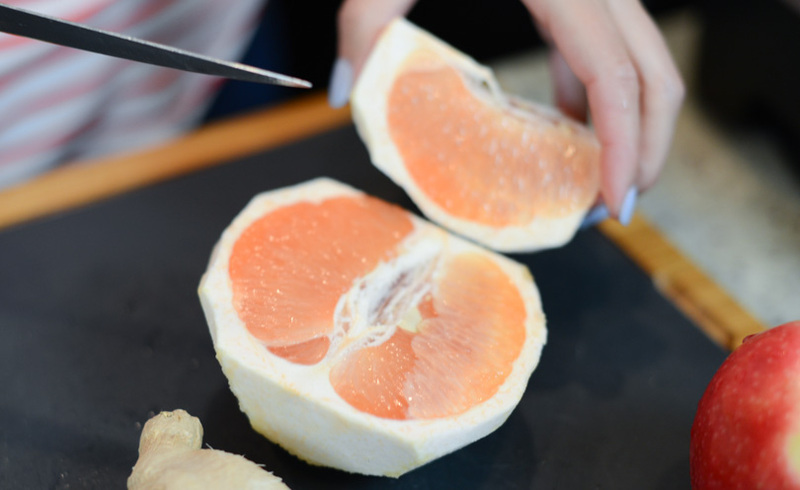 But for the silky-smoothest, restaurant-quality consistency you pictured here, you’ll want to use a Vitamix. Pictured below is our Vitamix Pro 750, the one we use several times daily. 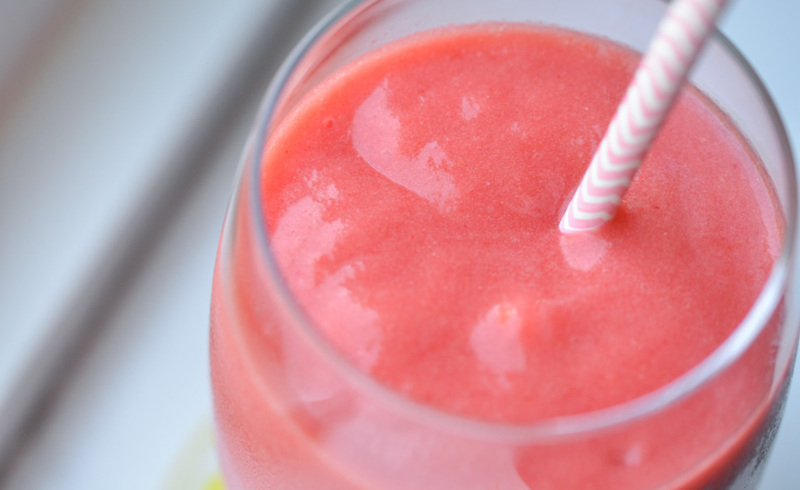 This smoothie is best enjoyed immediately.